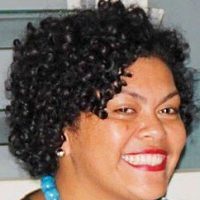 Fijians of all background and faiths are being edged to call out anyone who uses racist or hateful words either online or in person. 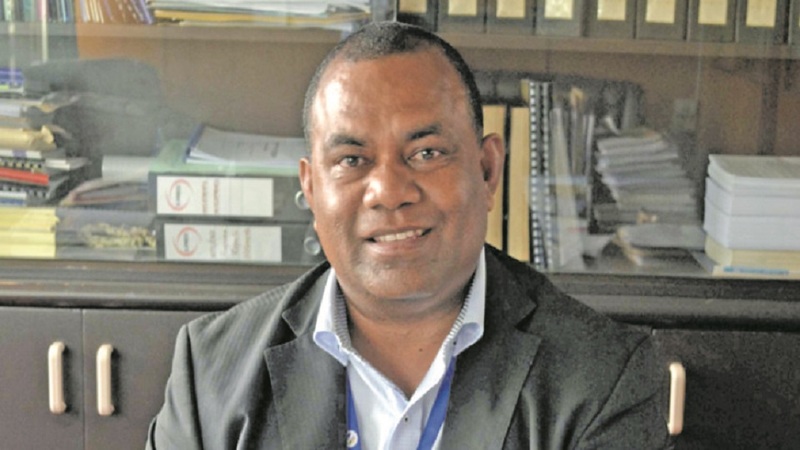 Commissioner Northern Jovesa Vocea, says acts of extreme violence like the one that happened in Christchurch, New Zealand on March 15th often begins with words of hatred. Vocea is urging and encouraging residents in the Northern division to speak up against the unimaginable and monstrous shooting in Christchurch. Speaking to hundreds who turned up at the Interfaith Prayer Ceremony at the Labasa Civic Centre, Vocea assured the Muslim community that they are well protected, saved and loved. He has called on all Fijians to call out those who commit racist or hateful acts. Meanwhile, Tui Labasa Ratu Jone Qomate adds people must now be more aware of how they express themselves because words often lead to actions.